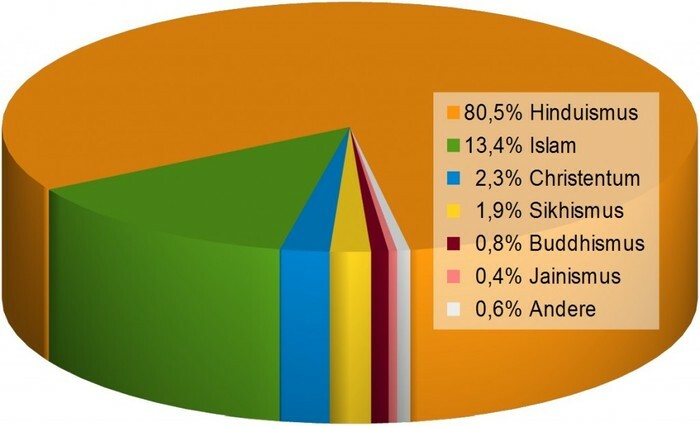 In India over 80,5% believes in hinduisme. It is the third biggest religon in the world, with 750 million followers. 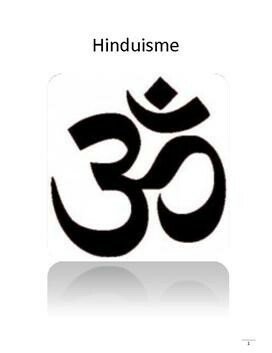 Hinduisme was found in North India for over 4000 years ago. Hindus believs in one god, Brahma is the creator and the god wisdom.